Let ZipThreads handle your next group apparel order or T-Shirt design to sell online! Create a store, market your product and we’ll do the rest! ZipThreads is your answer to getting the attention you deserve. 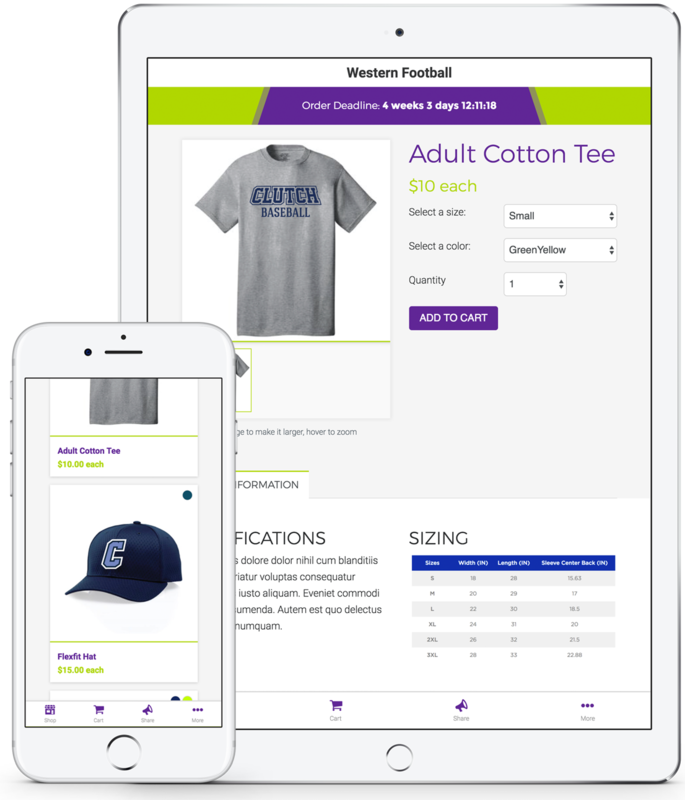 We not only provide screen printing and embroidery services with no minimum or maximum order quantity, but we take it a step or three further by providing our customers with the option to build, manage, and market a custom online store directly on our platform. Whether you purchase 1 or 10,000 items, your order is guaranteed to be quickly printed on the highest quality materials, provided by industry- trusted suppliers. Create, manage, and market your very own store with ZipThreads. We provide a personalized domain for your store, and after you upload and market your products, we will take care of the rest. Are you hosting a charity walk or are you just hilarious and want to put your favorite saying on a cool shirt? You can easily place a small order with us, without worrying about the minimum quantity. Quickly increase your company’s visibility with custom promotional items. Allow ZipThreads to fulfill your order for everyday promotional items such as pens, banners, signs, shirts, caps, tote bags, shopping bags, decals and more. Any kind of store on any type of device.